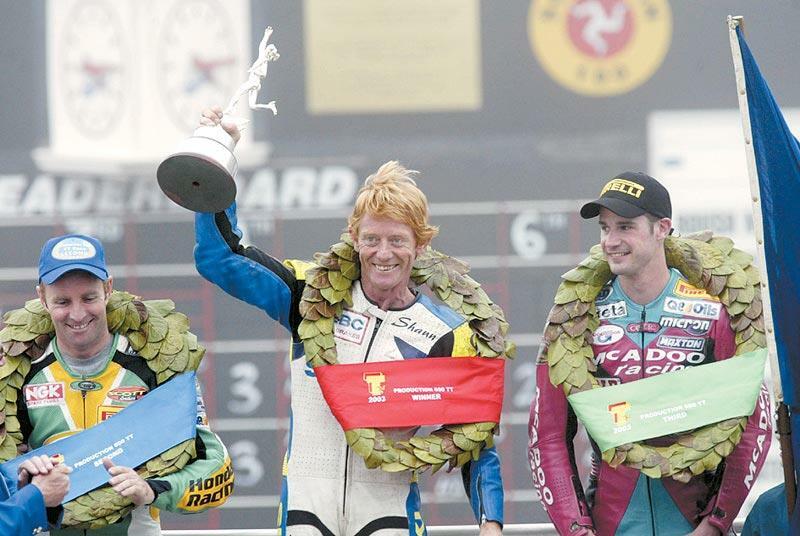 Kiwi roads ace Shaun Harris, winner of both the Production 1000cc and 600cc races at the 2003 TT Races, will make a return to the event in 2007. A 10-time New Zealand national champion, Harris has been making the long trip from New Zealand since 1991 and his pair of race wins in 2003 were celebrated across the Isle of Man. It has always been a rollercoaster ride for the diminutive rider, with outstanding performances offset by heartache and injury. He will be keen to bounce back in his first Mountain Circuit appearance since a lacklustre 2004, where a solitary 12th place was all he had to show for his efforts. Harris said: “My total focus in 2007 is on the Isle of Man TT. Harris – who will be 44-years-old by the time he lines up at next year’s races - will ride Yamaha machinery in all solo classes at the 2007 Centenary TT for an as yet unidentified British team. He added: “I have the commitment of an excellent and experienced TT team and will be riding the latest Yamaha machinery in all classes.